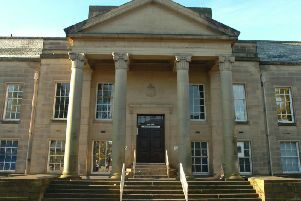 A second time drink-driver almost three times the limit crashed into a wall in the early hours, a court heard. 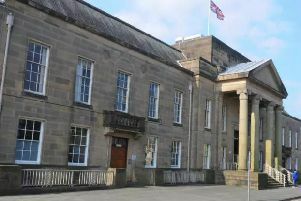 An-ex soldier almost three times the drink-drive limit was pulled over after police spotted his erratic driving, a court heard. 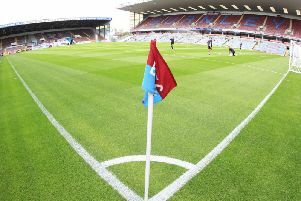 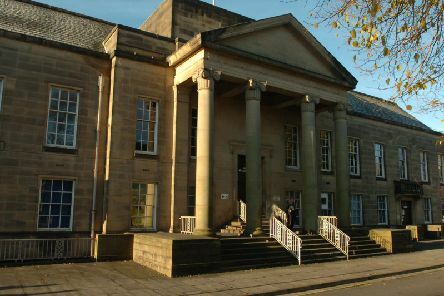 A well-known Burnley drunk jabbed a barman in the chest as he was thrown out of a pub in the town, a court heard. 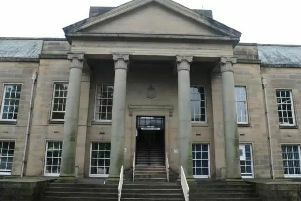 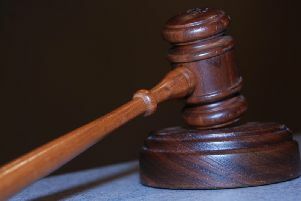 A banned driver over the limit got behind the wheel after he returned home at midnight to find a man with his wife, a court heard.